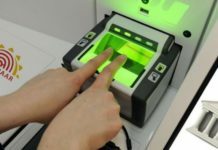 The Centre has asked the Supreme Court of India to extend the deadline for mandatory Aadhaar to avail the benefits of social welfare schemes till December 31. 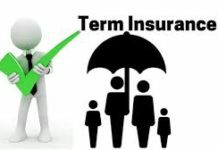 The earlier deadline fixed for this procedure was till September 30. 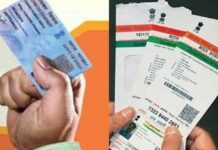 Attorney General (AG) K K Venugopal, on behalf of the Central Government, made the statement to a Supreme Court bench on the basis of the pleas challenging validity of Aadhaar, in the wake of the apex court’s judgment announcing privacy as a fundamental right. 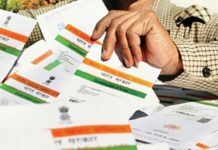 The Supreme Court has agreed to hear the petitions challenging Aadhaar in the first week of November. 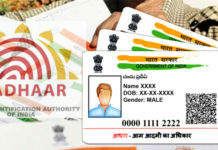 On June 27, the government extended the deadline for mandatory Aadhaar for social benefits to September 30 from June 30. 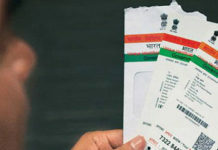 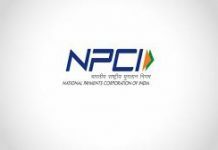 On the other hand, the tax department on had objected to any extension beyond the August 31 for “linkage of Aadhaar with PAN” alerting the tax filers that the returns would not be processed without the formality.